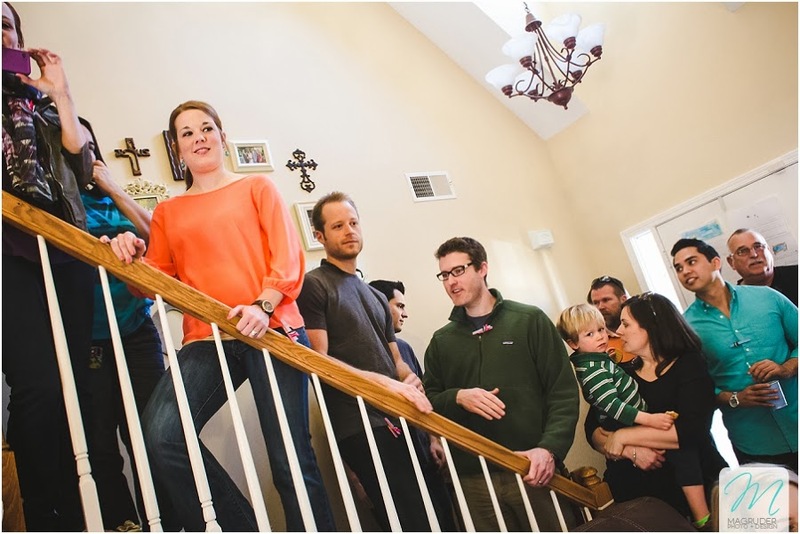 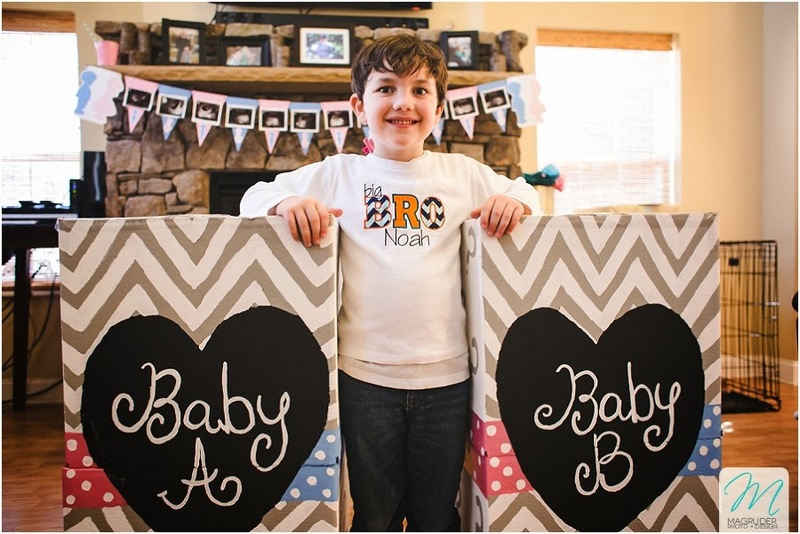 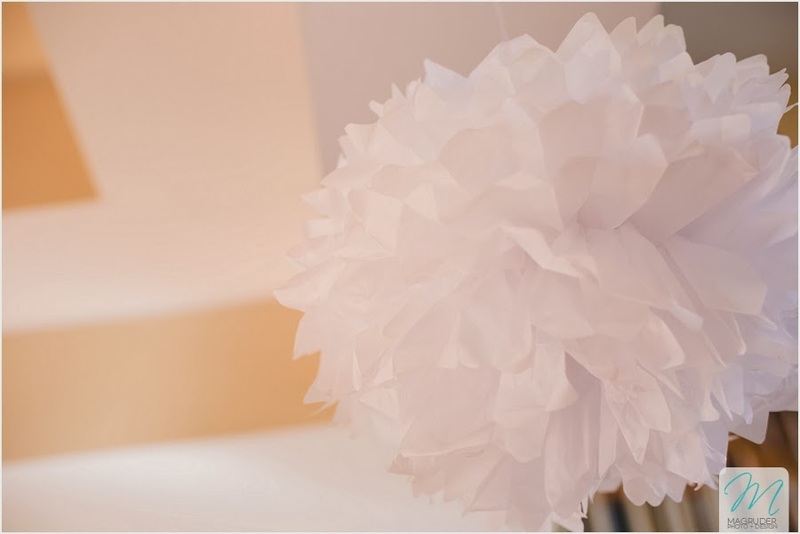 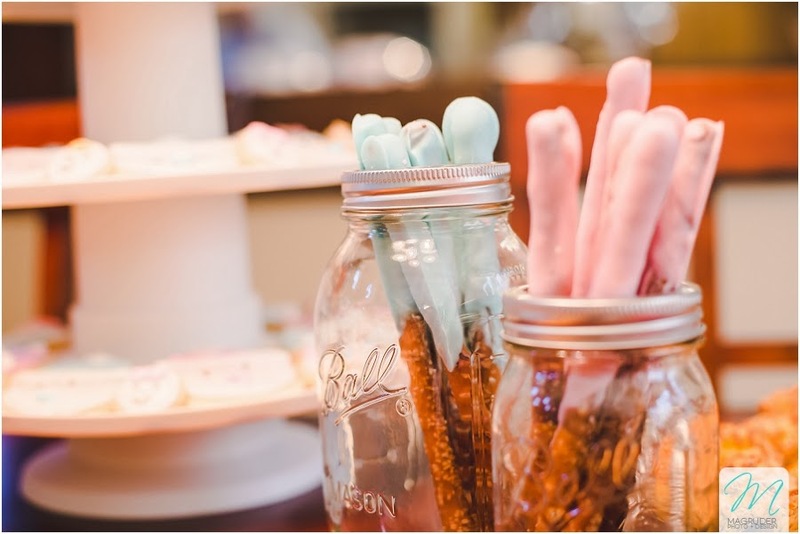 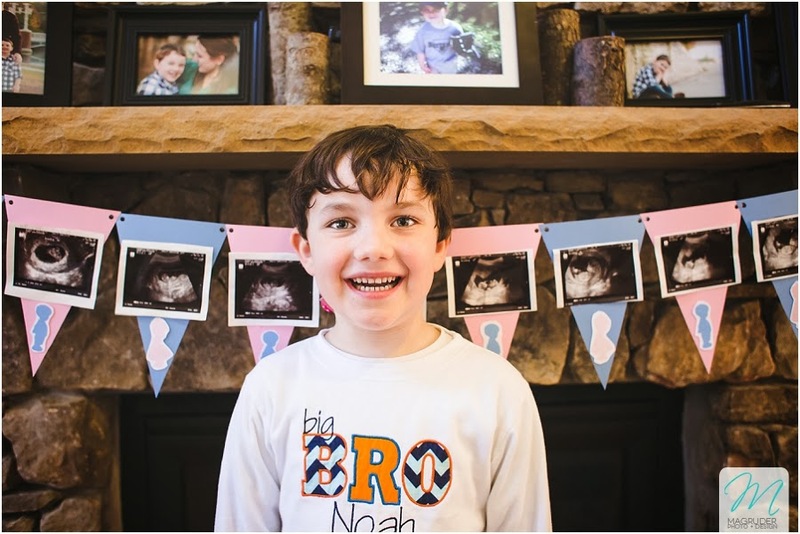 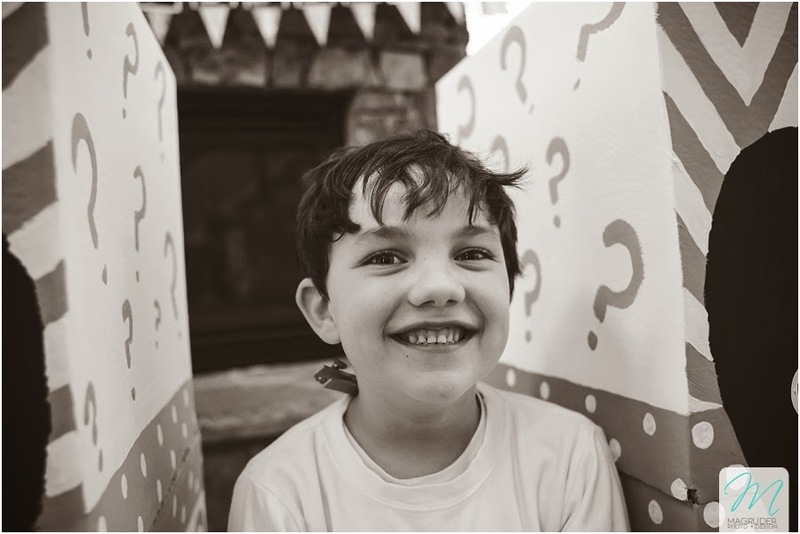 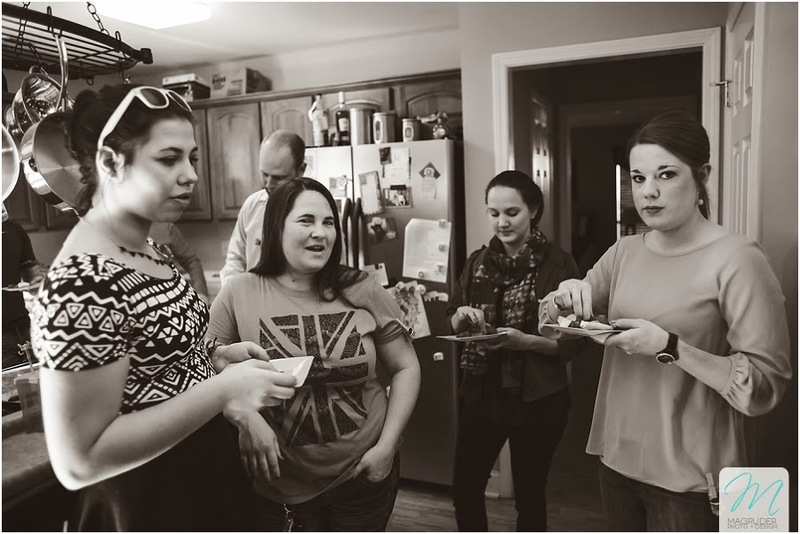 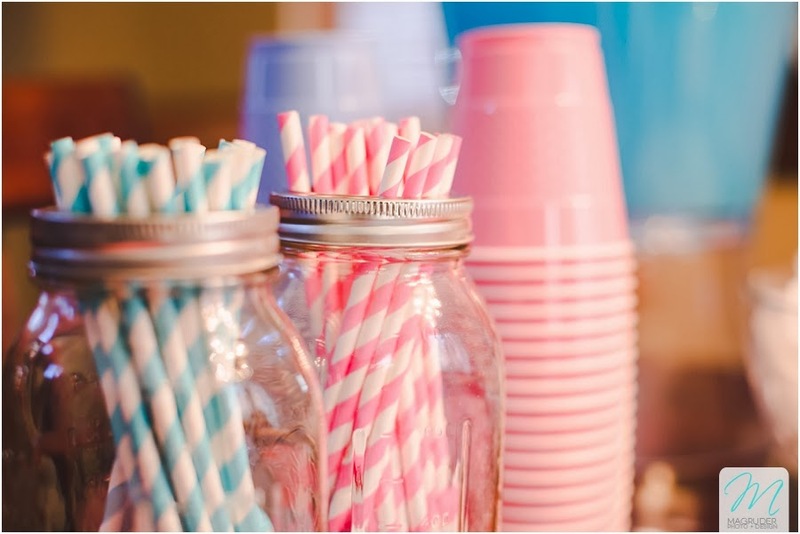 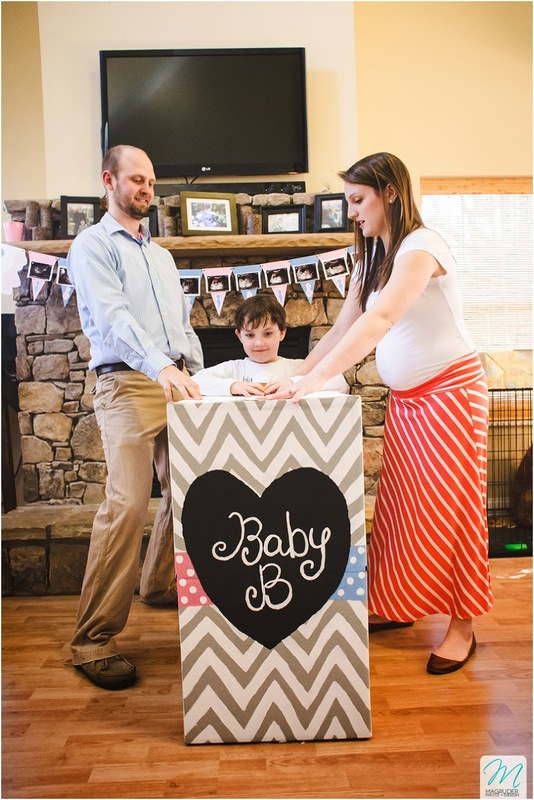 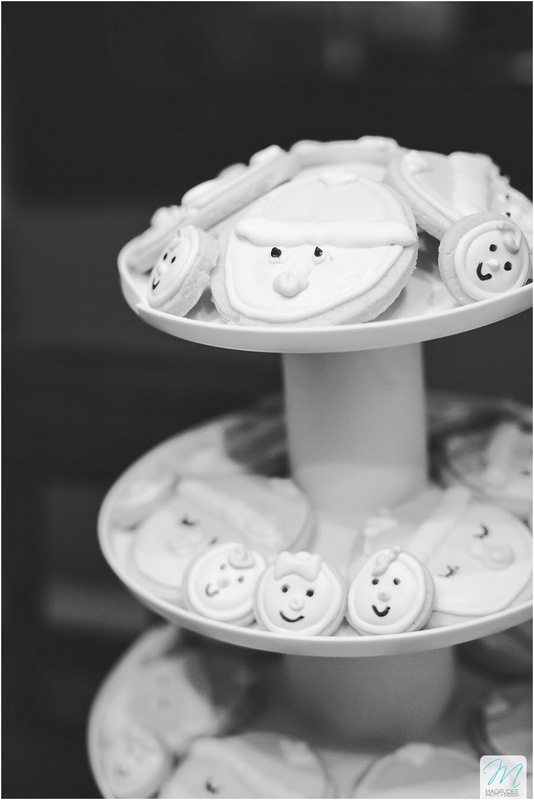 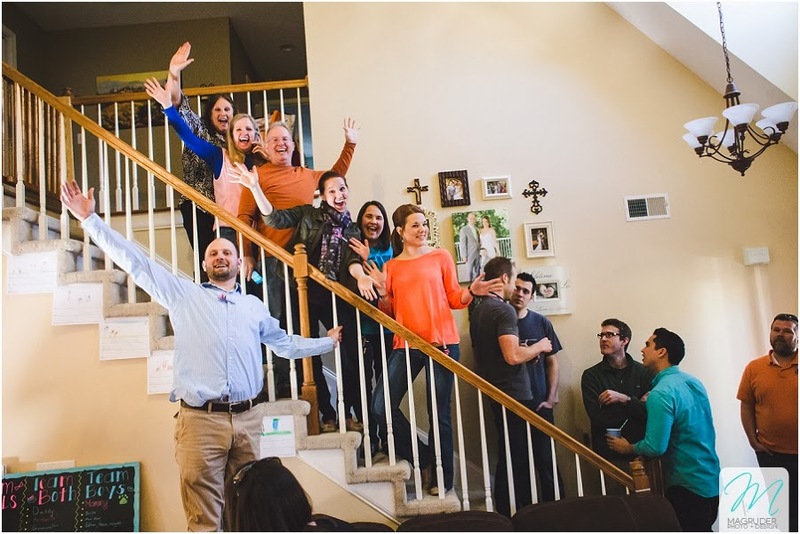 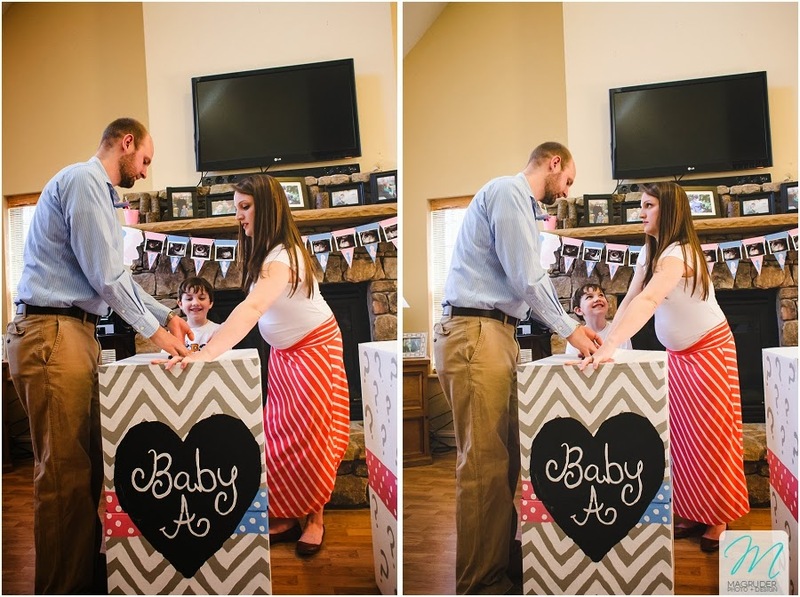 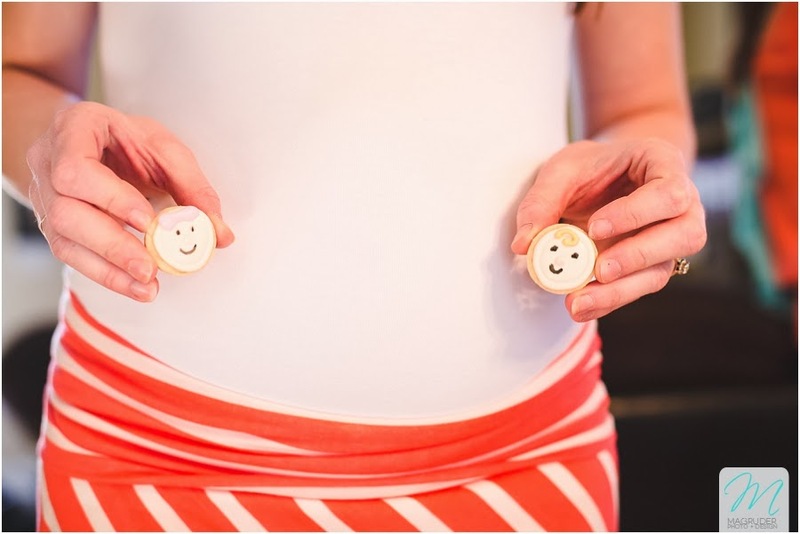 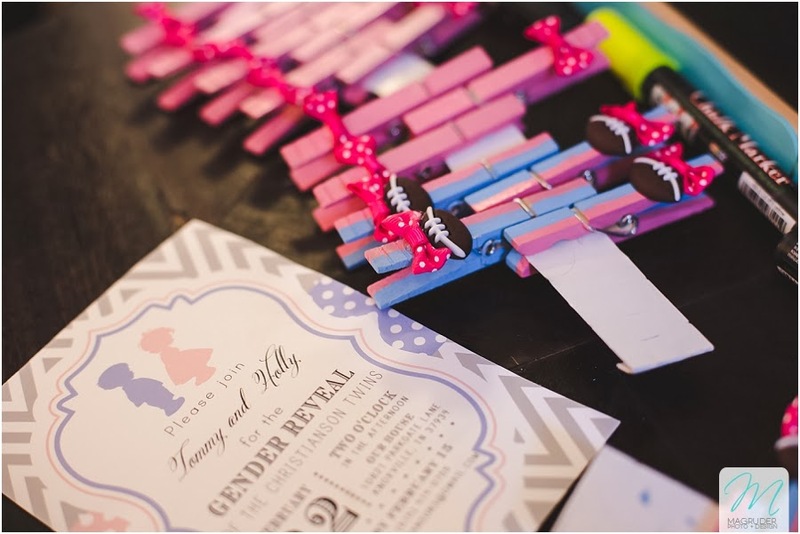 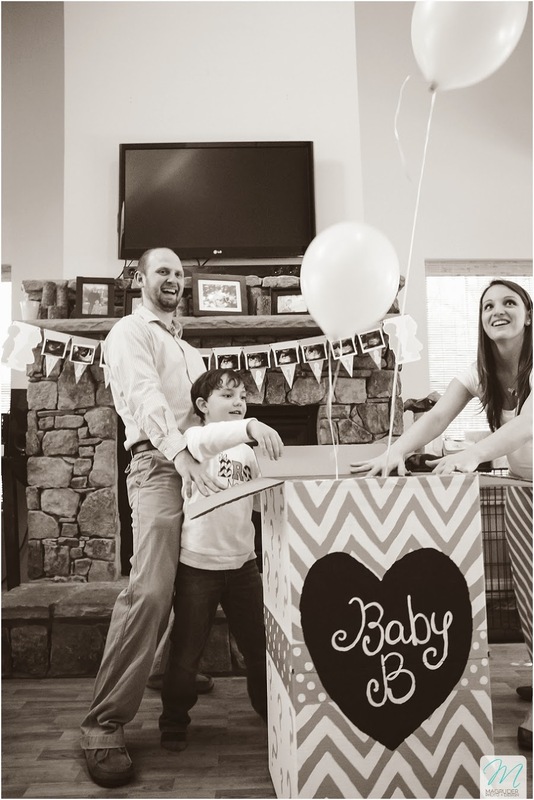 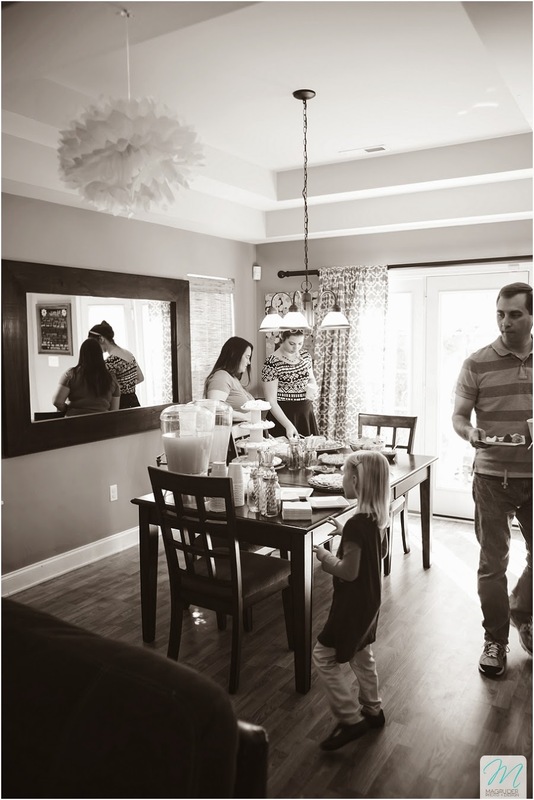 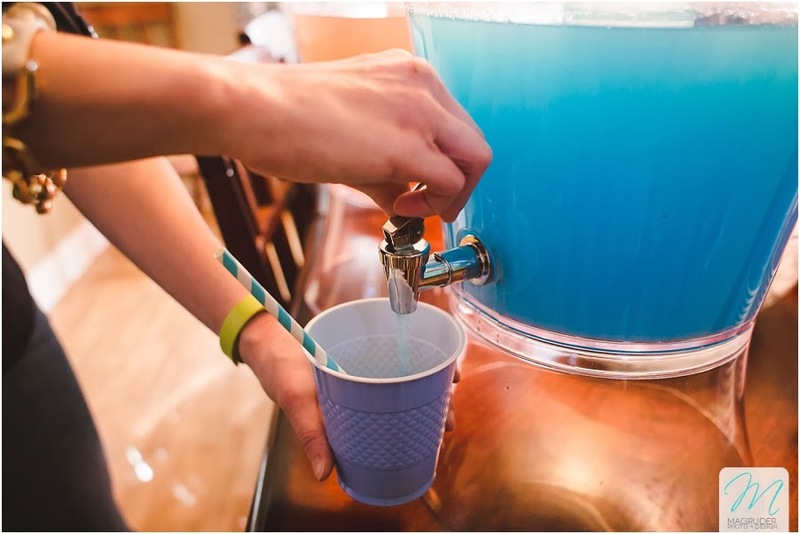 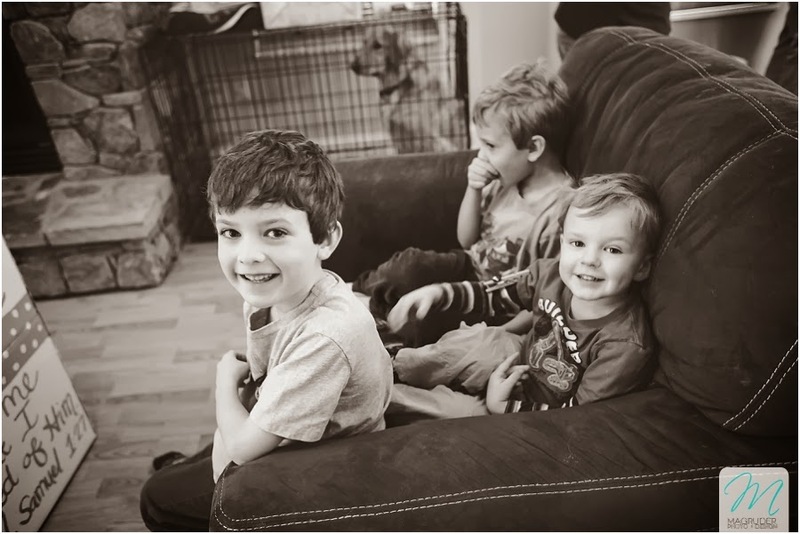 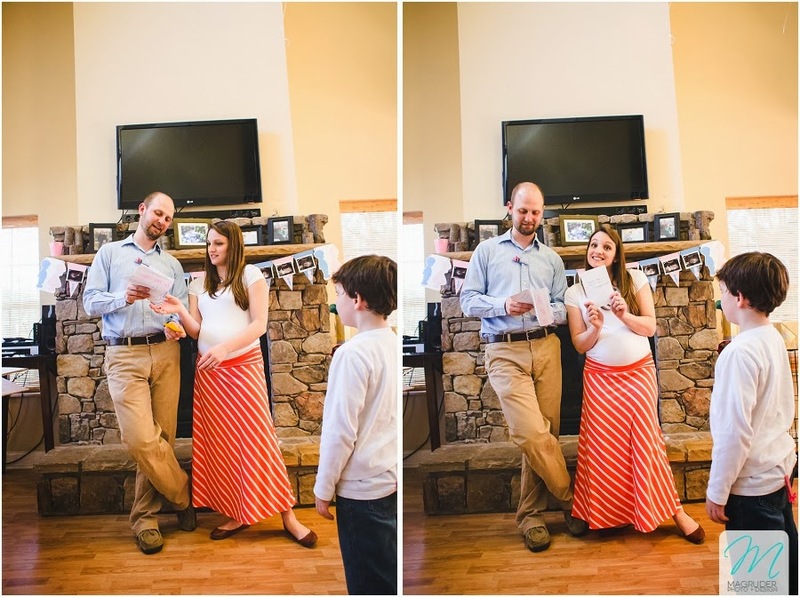 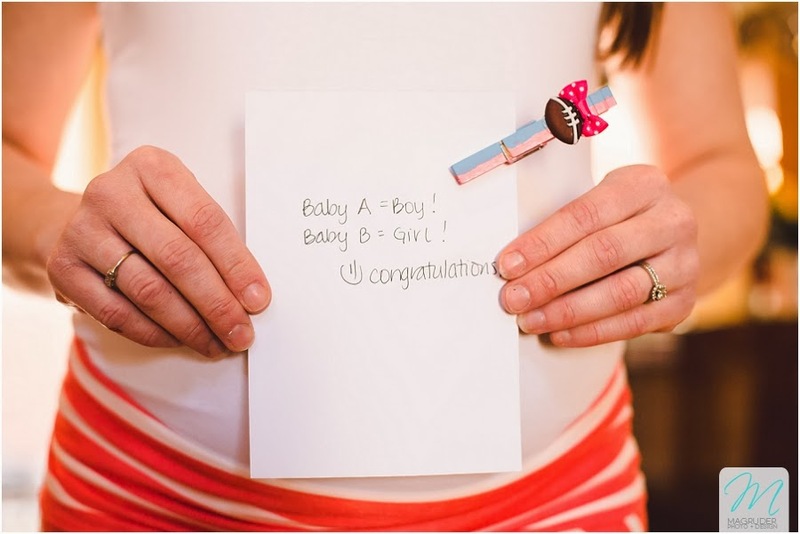 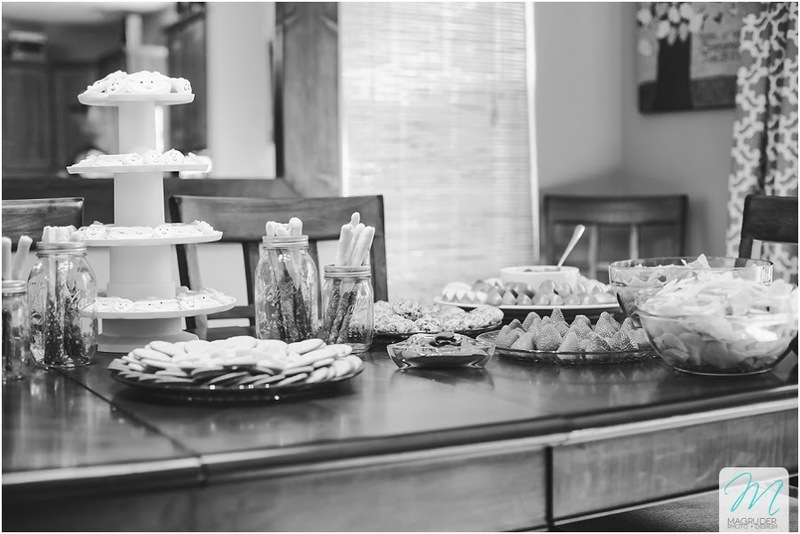 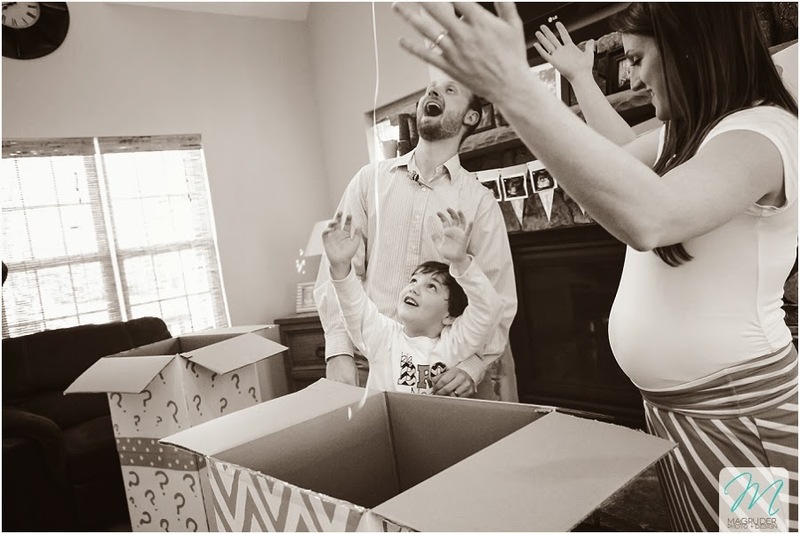 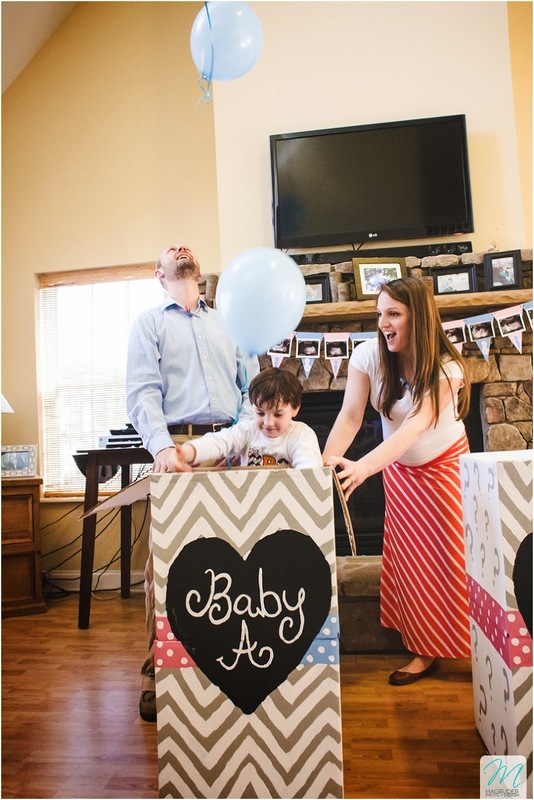 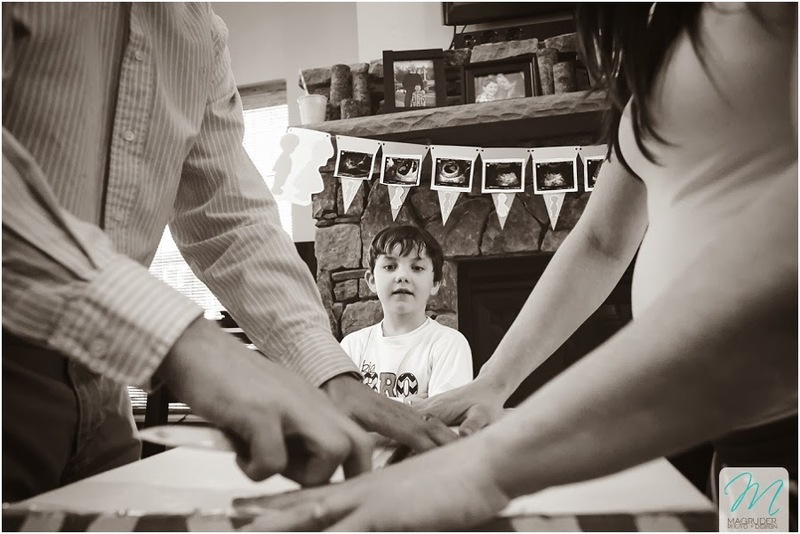 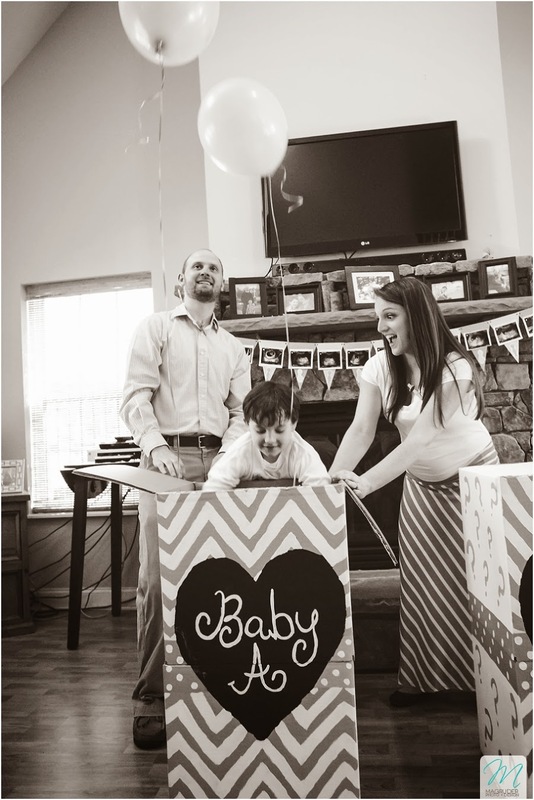 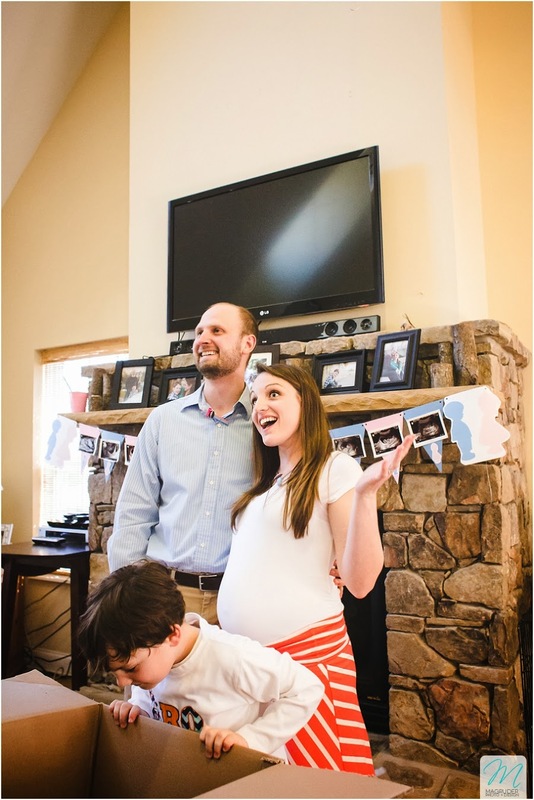 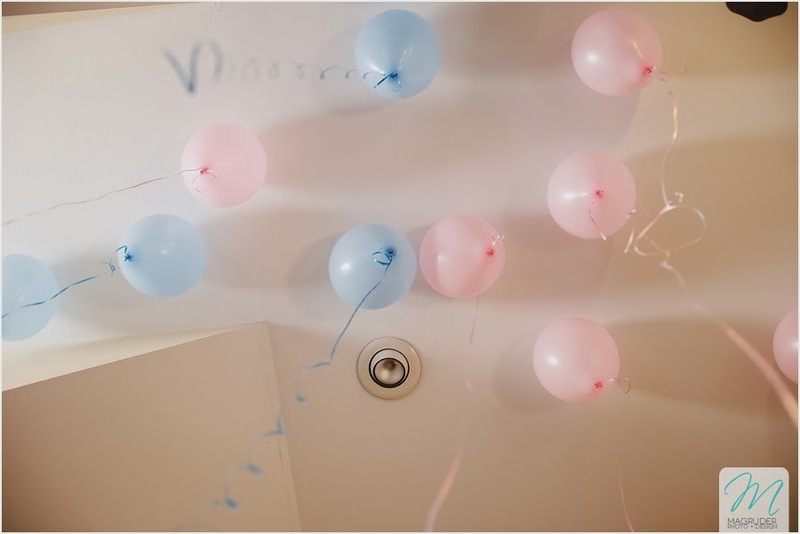 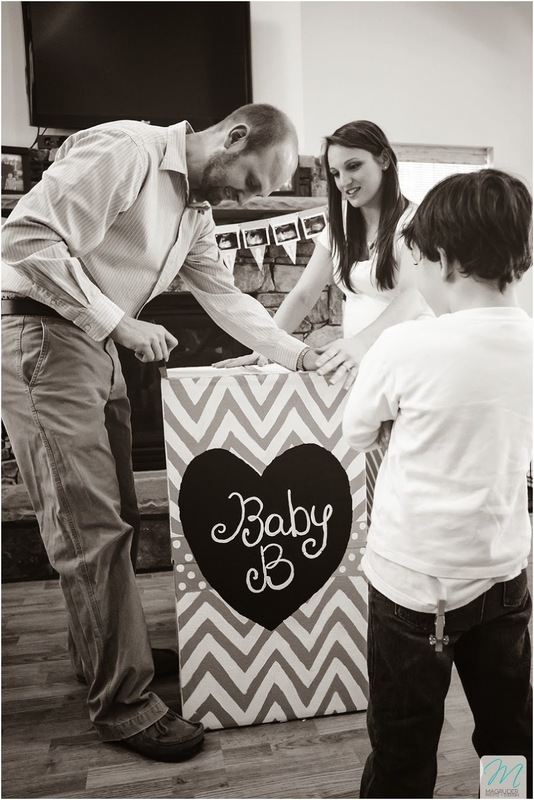 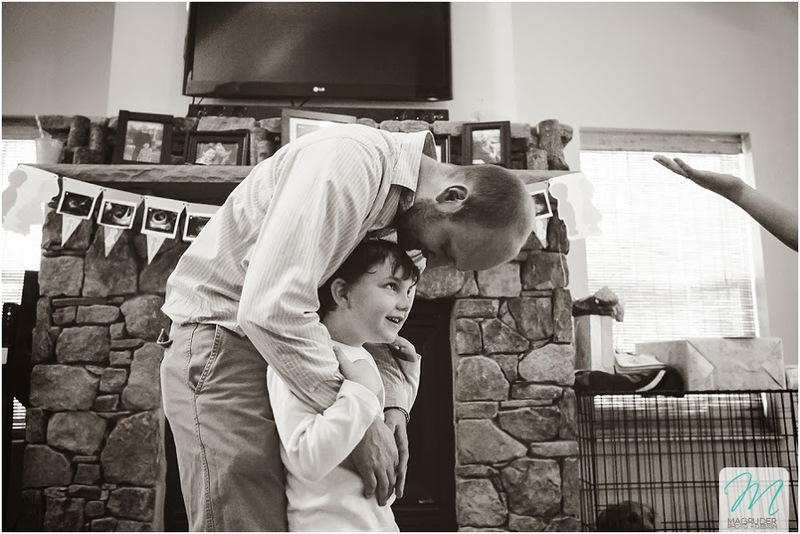 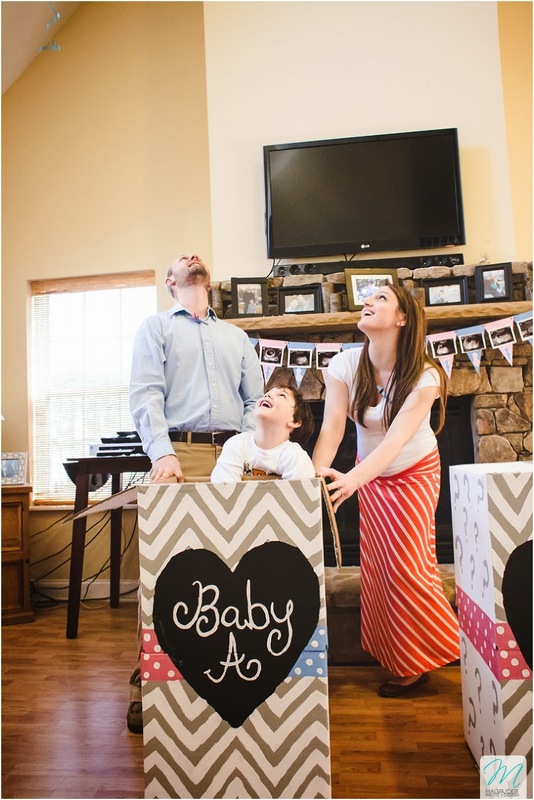 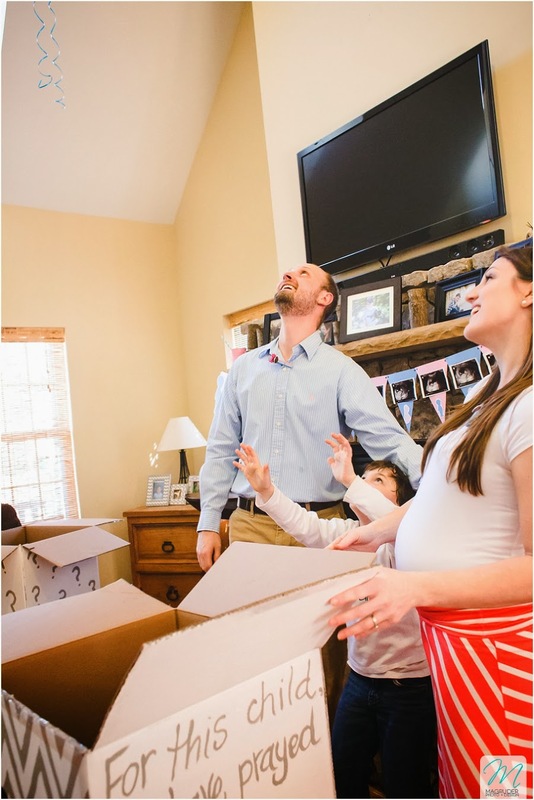 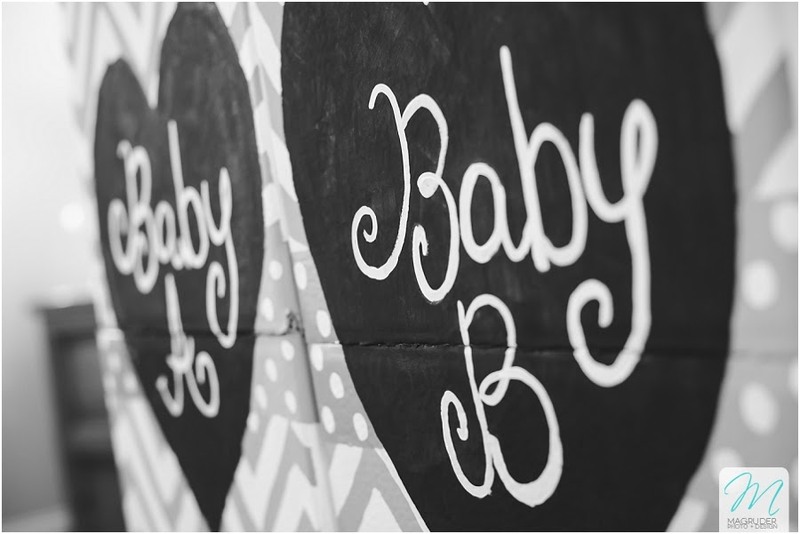 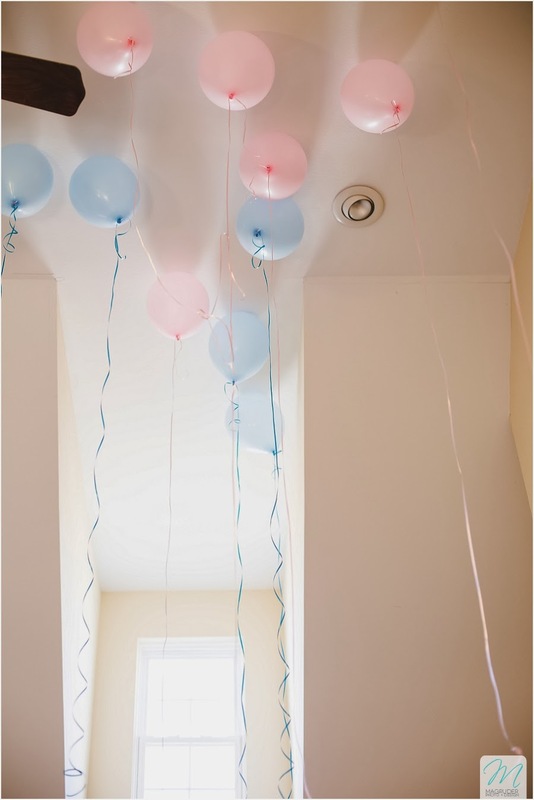 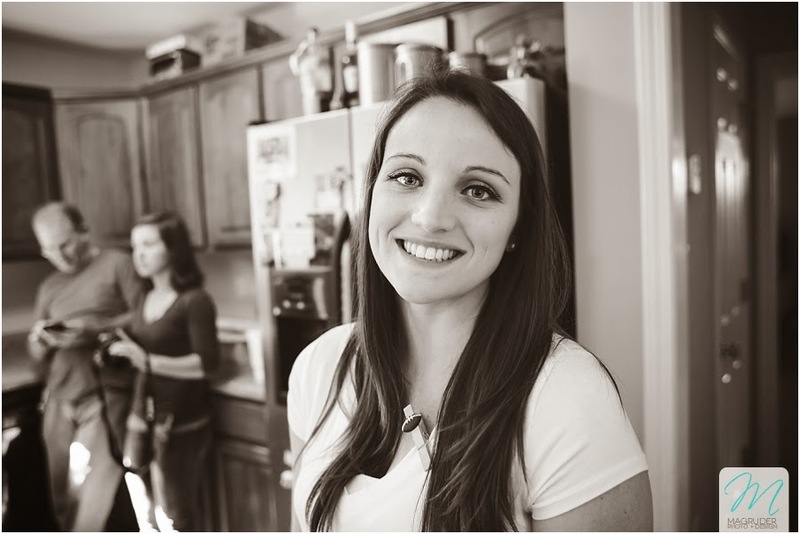 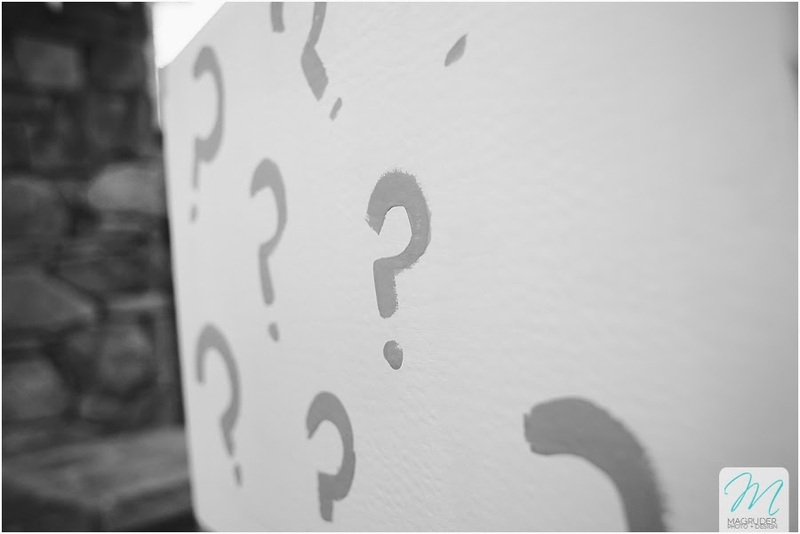 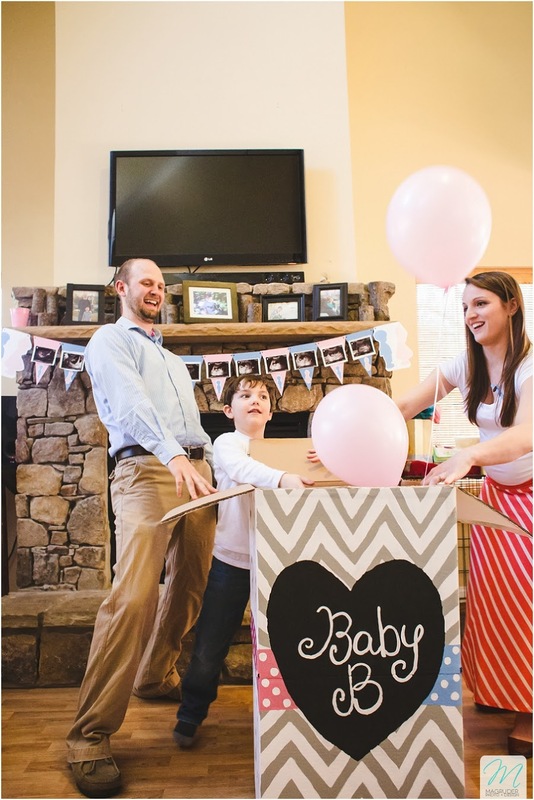 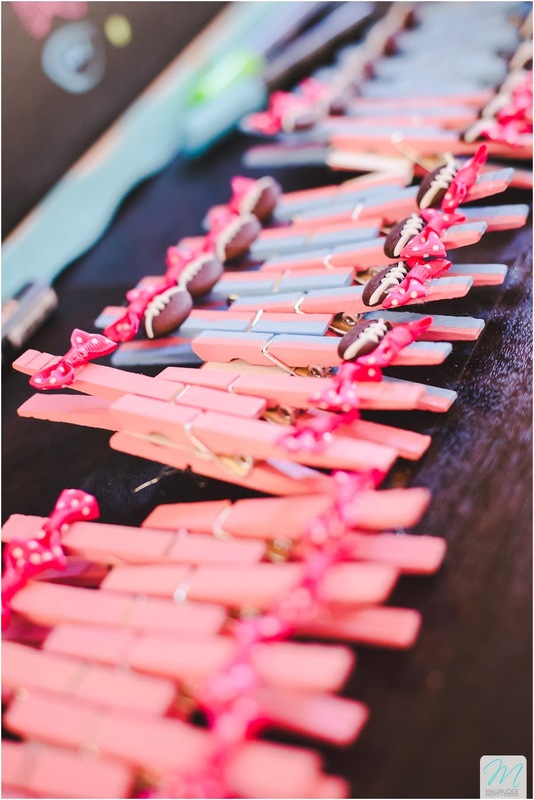 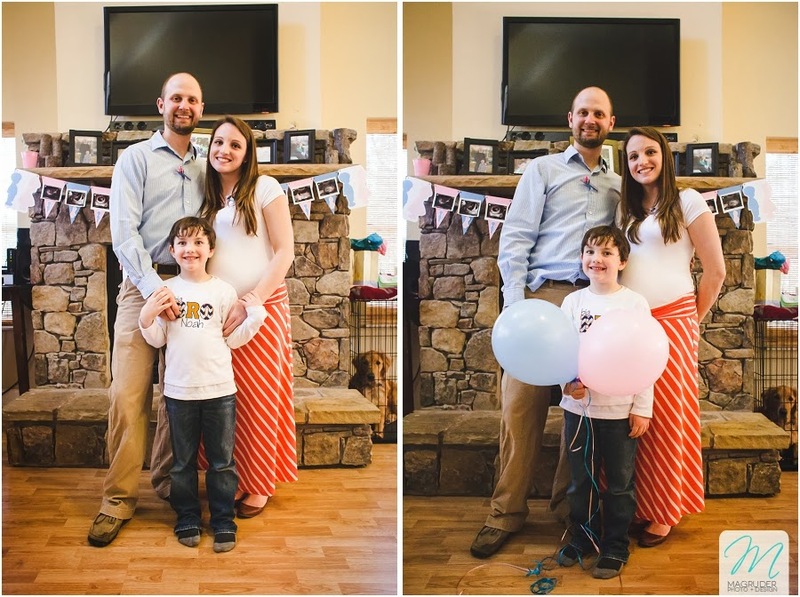 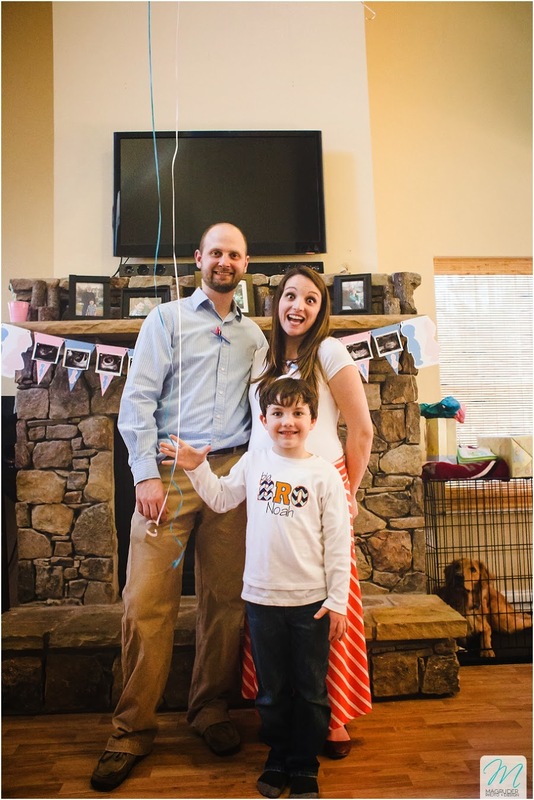 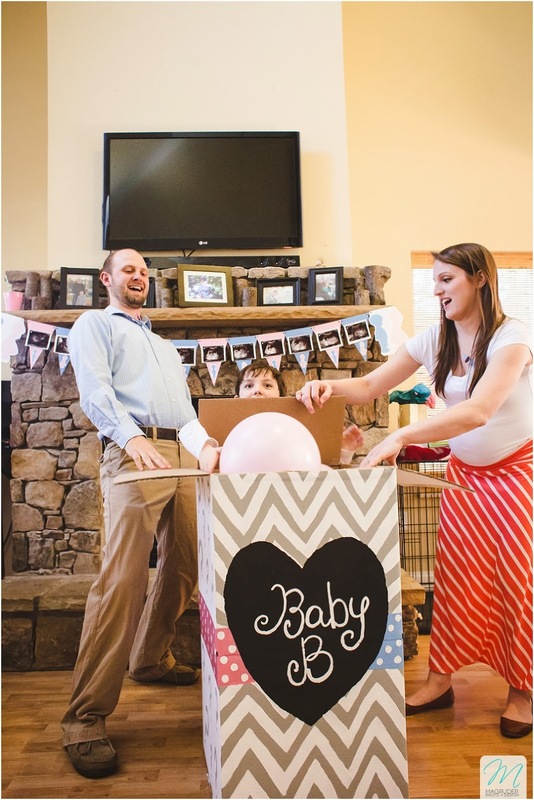 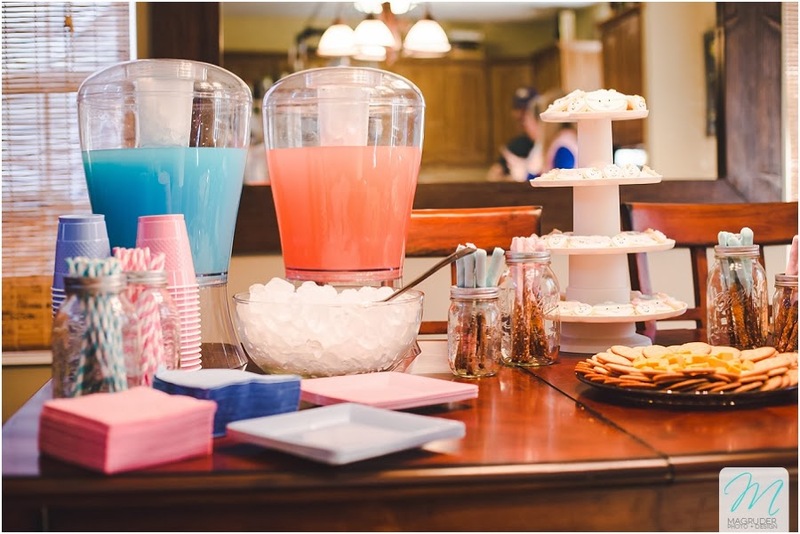 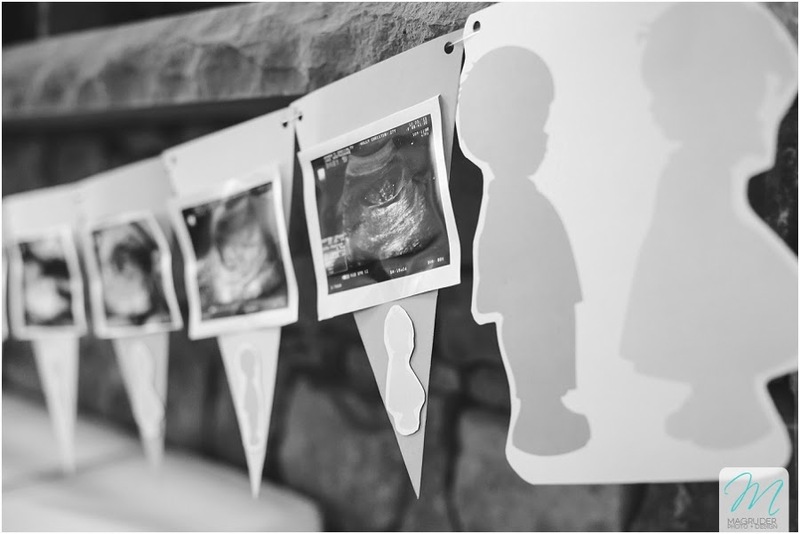 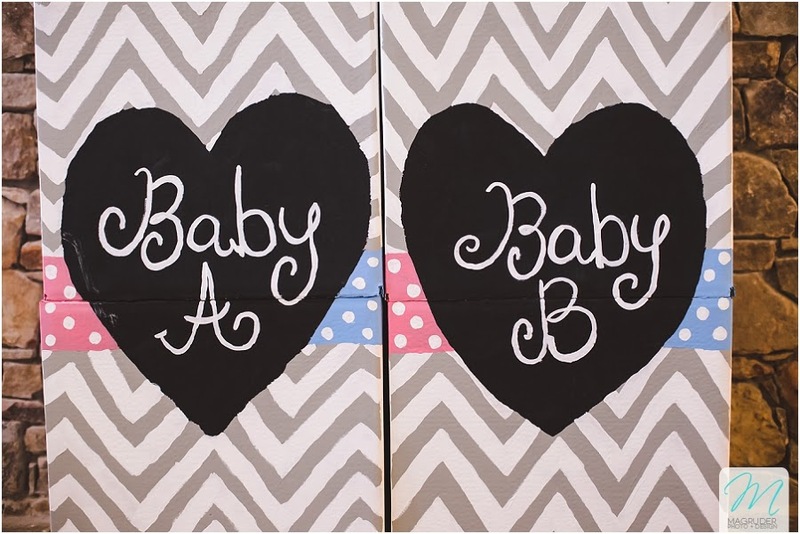 I just love gender reveal parties - especially when there's TWO babies involved! 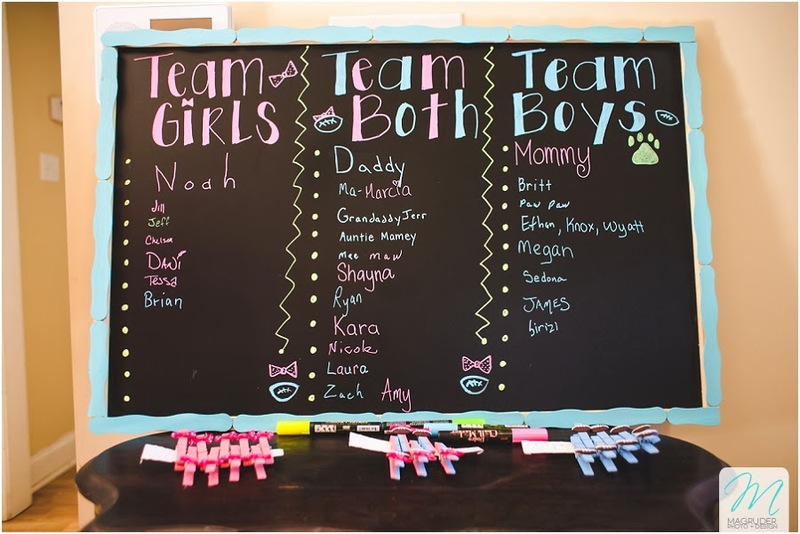 Everyone was excited, and had to choose Team Girl, Team Boy, or Team Both, and sign a scoreboard when they entered. 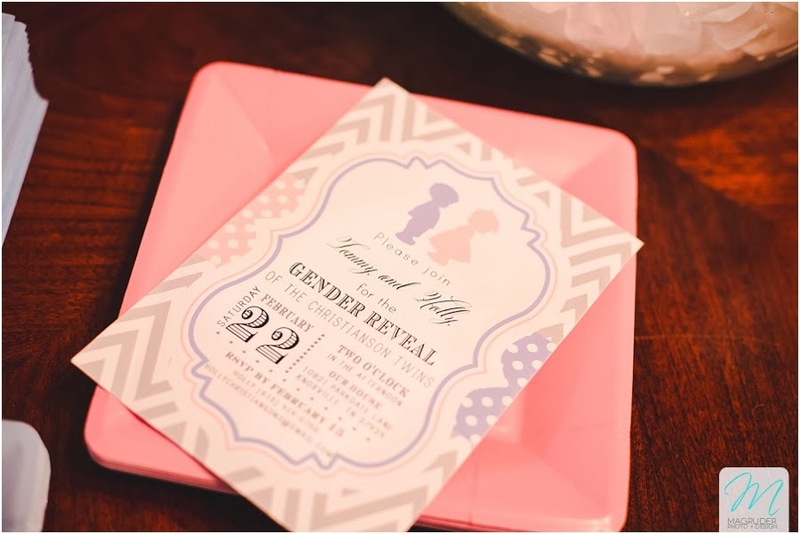 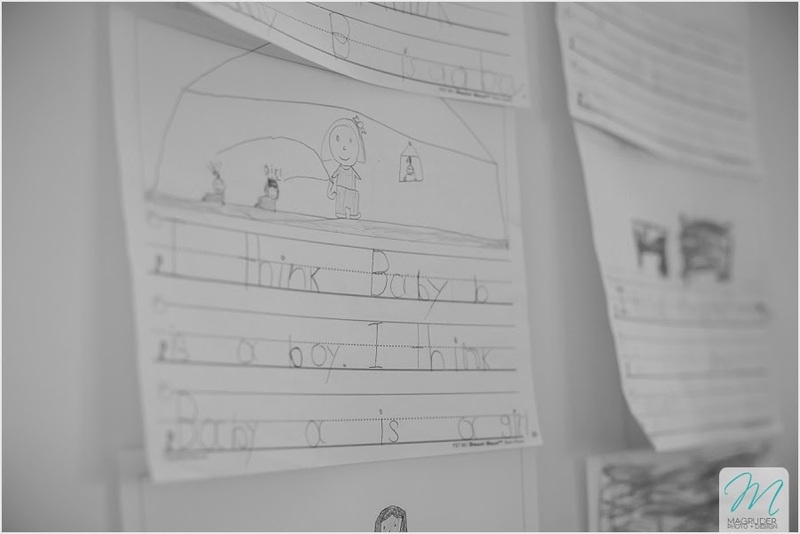 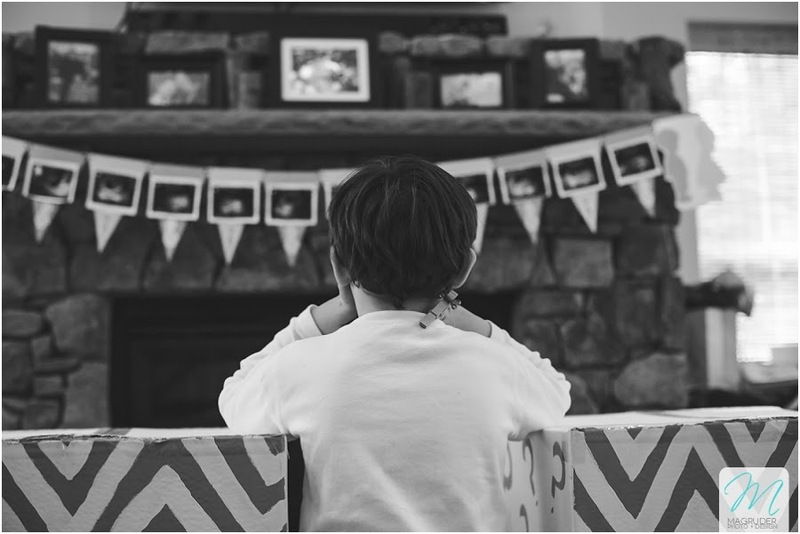 Nobody knew the gender (even the parents!). 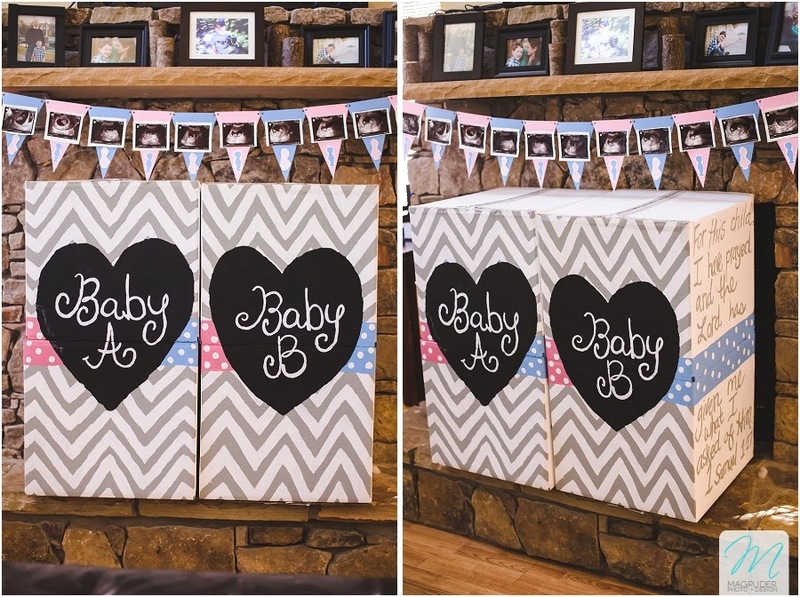 The secret was stored away inside two cute boxes, waiting to be opened. 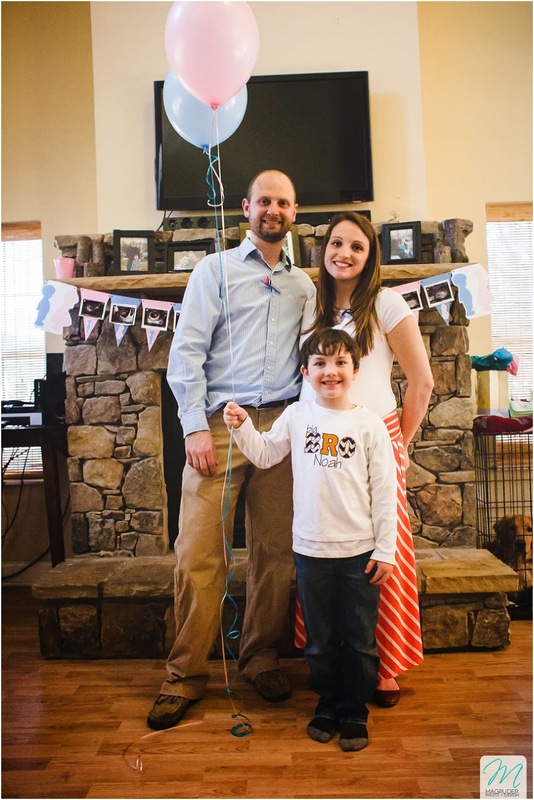 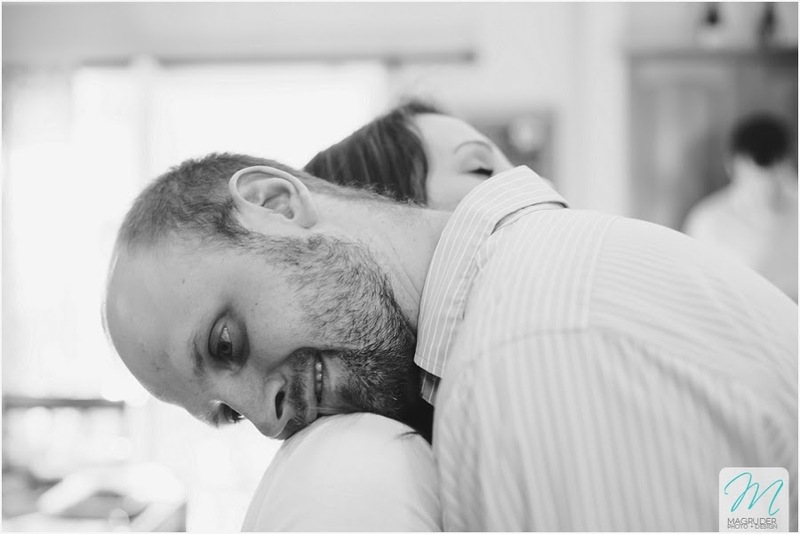 Double-congratulations to the Christianson family!